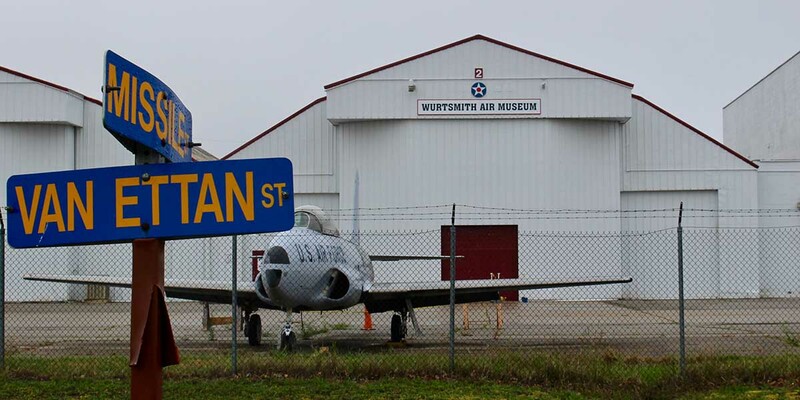 Wurtsmith Air Force Base is among a growing list of PFAS-polluted sites in Michigan. “Like many of us, listener Steven Drews, from Lapeer, and his family love spending time at Lake Michigan during the summer,” Michigan Radio’s Stateside reports. “But for the past couple of years, Drews has noticed some changes at the his family's favorite Alberta, Michigan, beach. The last time they visited, Drews said the beach they normally love to walk along was no longer there. Instead, there was a cliff.” The radio program interviewed Philip Chu, a research scientist at the National Oceanic and Atmospheric Administration (NOAA) Great Lakes Environmental Research Laboratory to discuss why.